Wonderful housekeeping. Nice building. Comfortable beds. Clean rooms. 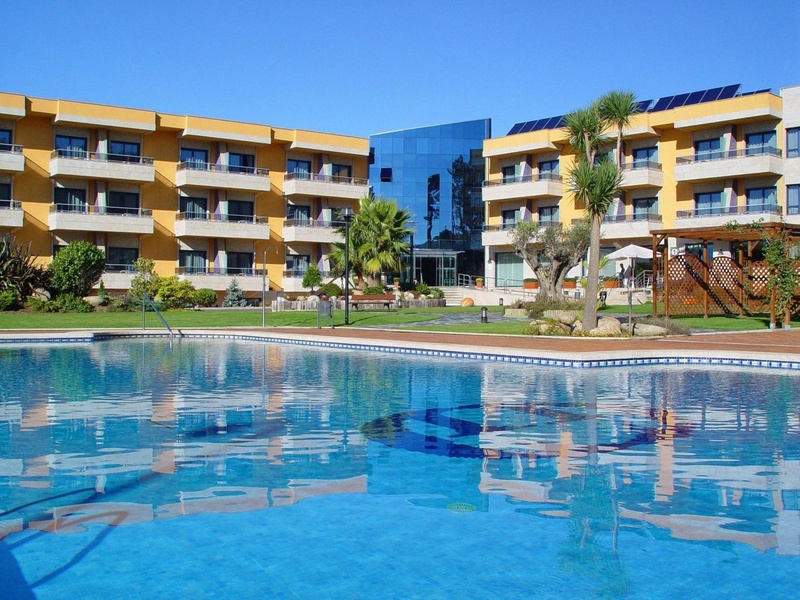 This charming hotel is located in the municipality of Sanxenxo. 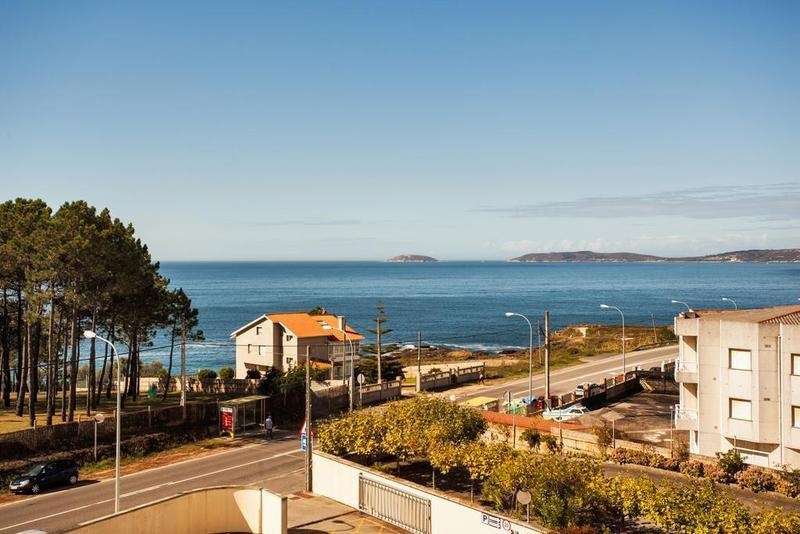 Set amidst one of the most prominent tourist regions in Galicia, it is located in the delta of the River Pontevedra. Paxariñas Beach is just 250 metres away. The centre of Portonovo can be found just 400 metres away. 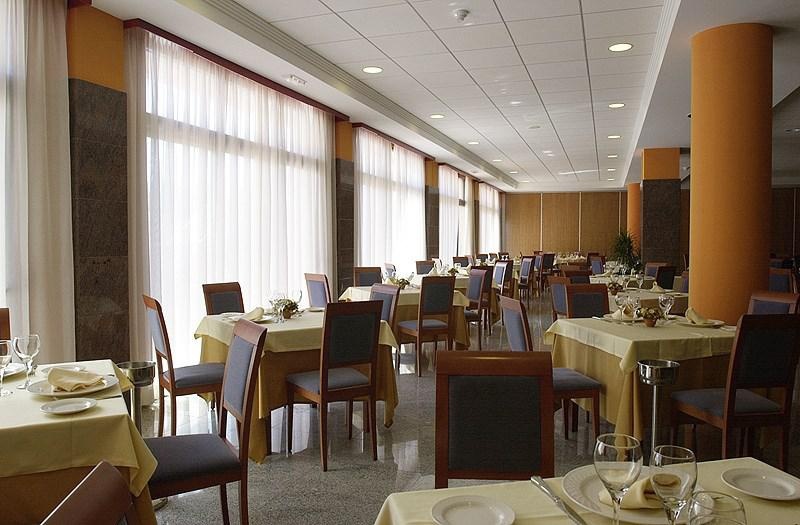 The bustling centre of Sanxenxo is just 1.5 km from the hotel. 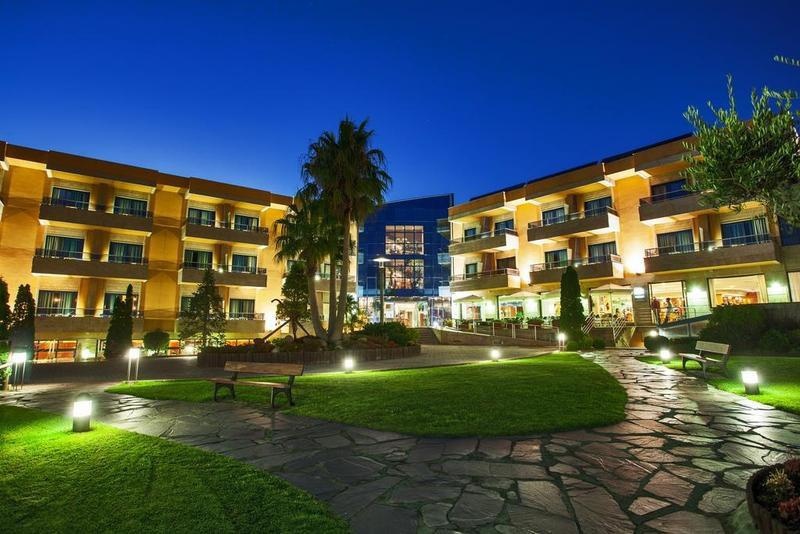 This hotel is set amidst wonderful gardens, enjoying an air of peace and serenity. 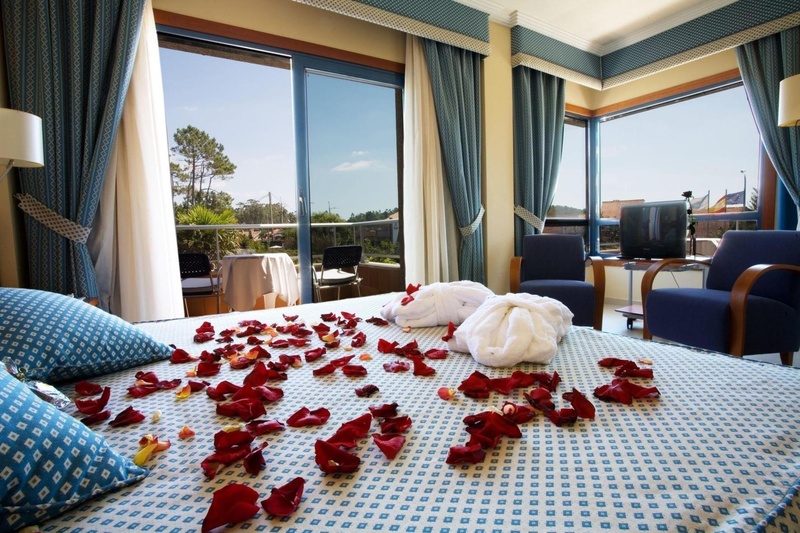 The comfortable guest rooms come complete with modern amenities. The hotel features a nightclub and a restaurant, as well as a cafe and a bar. A conference room is available for the convenience of business travellers. Excellent wellness hotel. Awesome rooms and service in a great location. Great pool. Effective tennis court. Facilities great. A lot of choice for breakfast. Ample parking area. Beach right across the street.